3521 Vista Ct, Coconut Grove, FL.| MLS# A10648812 | Susan J Penn l Best Agent l Buy & Sell South Florida Homes! 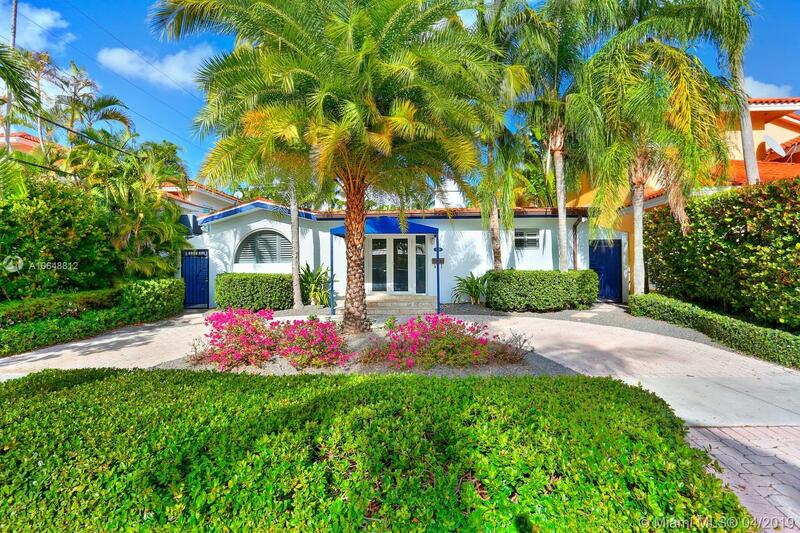 Magazine-quality home in prestigious North Coconut Grove, just minutes to downtown, MIA & the Beaches. 2BR/2BA +office. Light-filled, open living spaces w/ a white color palette and a âcoastalâ ambiance throughout. Renovations include: kitchen, bathrooms, bamboo wood & porcelain tile flooring, impact glass, metal roof and exterior lighting & sound system. Custom kitchen features wood cabinetry, polished concrete floors/countertops & a breakfast bar. Luxurious master suite with separate office area & a spa-like bath w/ rain shower. Ultra-private garden features spectacular salt-water pool w/infinity edge spa surrounded by an expansive terrace & lush tropical landscaping. Just a short walk to bayfront parks & marinas and close to the Grove village centerâs galleries, boutiques and cafes.